Our family of electrical specialists offers quality solutions and excellent customer service to meet your needs. Our family of skilled electricians can tackle any problem you’re having. From a remodeling project to a new appliance installation, we do it all! Our loyal customers continue to use New London Electric for our timely service that respects how important your time is. Our quality work is guaranteed for one year. Customer satisfaction is our number one priority. Our technicians will be on time, polite, communicate with you throughout the project, and treat your home and family like it’s ours. Josie began managing our office in ’94, and she runs a tight ship! 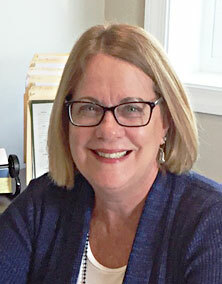 Call her to get started on scheduling an estimate or setting up the start date for your project, as well as to ask any questions about services or billing. 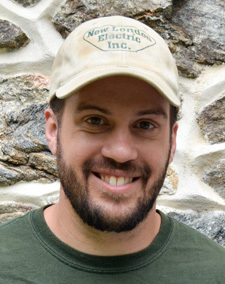 TJ is a second generation O’Neill electrician with over 10 years of experience as a master electrician. He started working for New London Electric in 2006 and has been instrumental in helping the company grow. 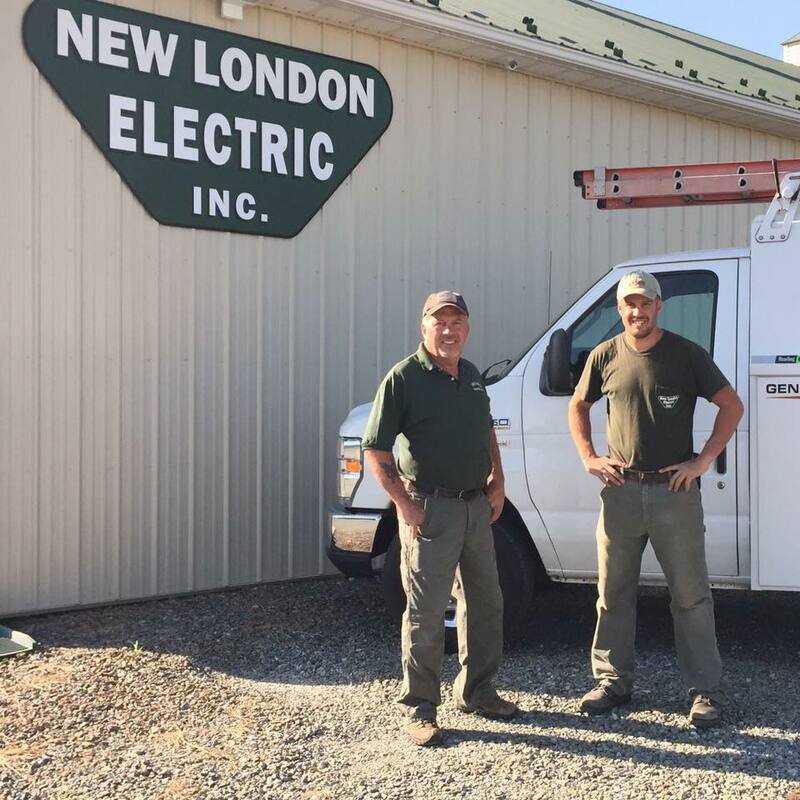 Tom is the founder of New London Electric and has more than 45 years of master electrician experience. 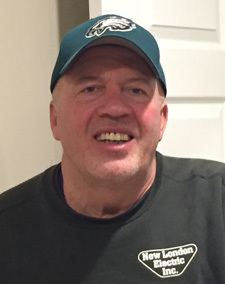 He started his career training in Delaware County, PA, and founded New London Electric, in Chester County, in 1994. Thank you! We will reach out to you within 2 business days.